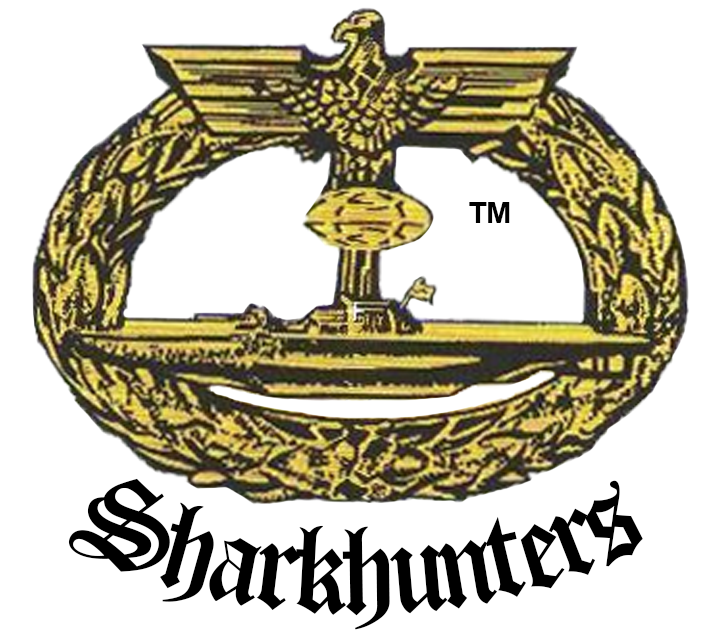 Chapter 1 – US Navy Armed Guard. Chapter 2 – U-1407; HMS METEORITE. 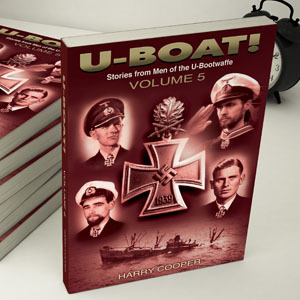 Chapter 3 – Obersteuermann Friederich Rosen Battle History of U-502 and U-519. 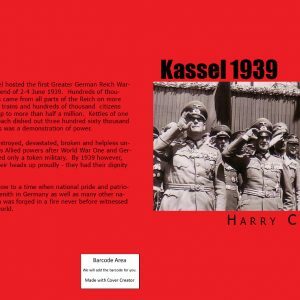 Chapter 4 – Feuerland and Basis Nord. 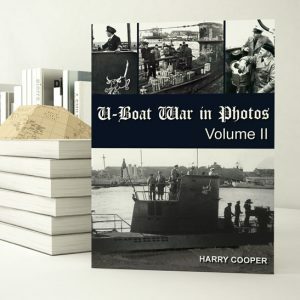 Chapter 5 – Memories of a U-Boat Crewman. 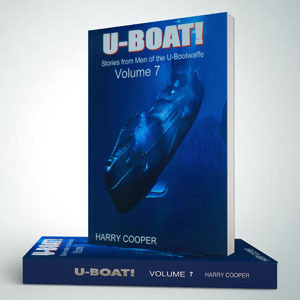 Chapter 6 – U-Boat Sightings in Argentina. Chapter 7 – Liberation of the Philippines. Chapter 8 – Insights with Otto Kretschmer. Chapter 9 – Loss of the ANTILLA. Chapter 10 – Japanese Submarine I.400. Chapter 11 – Secrets of FEUERLAND. Chapter 12 – Submarines Rescue POWs. Chapter 13 – Japanese Submarines. Chapter 14 – Polish Submarine DZIK.